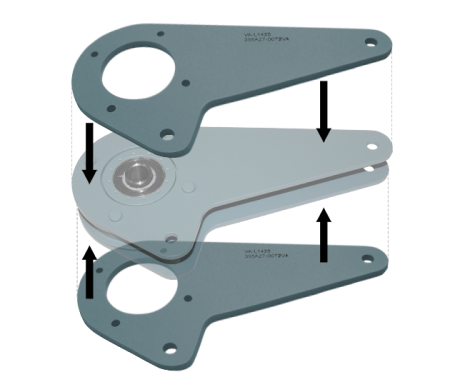 Parts Manufacturer Approval (PMA) – Rotorcraft Support, Inc.
Rotorcraft Support, Inc. is the exclusive distributor for the VisionAir FAA Approved PMA Replacement parts. VisionAir PMA for the Tail Rotor Pitch Change Spider End Ball replacement. VisionAir PMA for the Tail Rotor Control Tube. 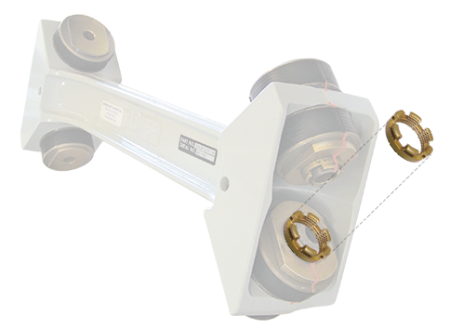 After the initial replacement the Rod End Extension Assembly can be removed from the control tube without removal of the Tail Gearbox and Control tube. 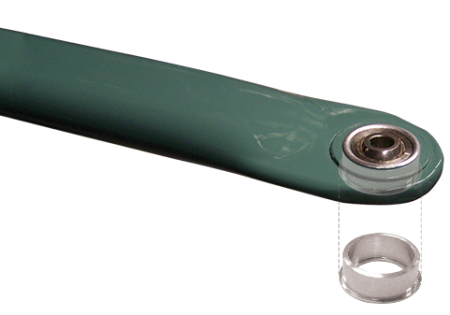 VisionAir Crimping Rivet PMA for tail rotor control tube bearing replacement.